ZData AS has a wide network of partners with over 60 partners in Scandinavia. Would you like to get help with finding a matching partner or be a partner yourself? Get in contact sending an email to partner@zdata.no. 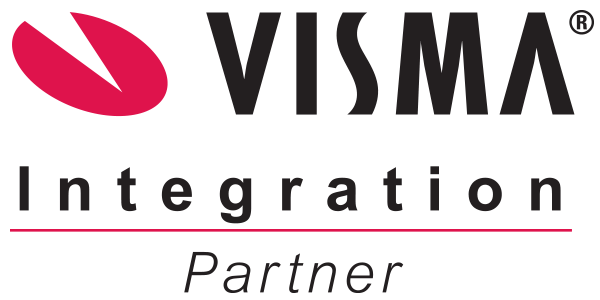 ZData AS has delivered payment and reconcilliation solutions fully integrated with Visma since 1999. ZData today is an officially approved third party vendor for Visma. Uni Micro is one of Norway’s leading vendors of software for business and administration. ZData has been cooperating with Uni Micro since 2006, and delivers integrated reconcilliation solution, Uni Avstemming. It is ZData’s Bank API which is used for Autobank-solution against Uni Micro’s cloud-based finance system, Uni Economy. Vitec Infoeasy AS is a knowledge company which develops and sells ERP-system Infoeasy. ZData is a vendor of reconcilliation solution, infoeasy Avstemming.